Polk State Theatre continues its 2015-16 season with “A Doll’s House,” the tale of a woman who must choose between keeping her family intact or being true to herself, which continues to captivate audiences even more than a century after its debut. Penned by Norwegian playwright Henrik Ibsen in 1879, “A Doll’s House” tells the story of Nora Helmer, who while embroiled in a secret financial transaction and the ensuing suspicions it creates, realizes that she must leave her husband and three young children — and life in which she feels treated like a doll — in order to discover her true self. “A Doll’s House” opened on Broadway in 1889 and has enjoyed numerous revivals. Polk State Theatre’s production, Carbonell said, will offer a new experience for audiences. “This play was one of the first examples of pure realism. It’s very simply acted. The setting is all very realistic. You are literally a fly on the wall in the couple’s house,” Carbonell said. 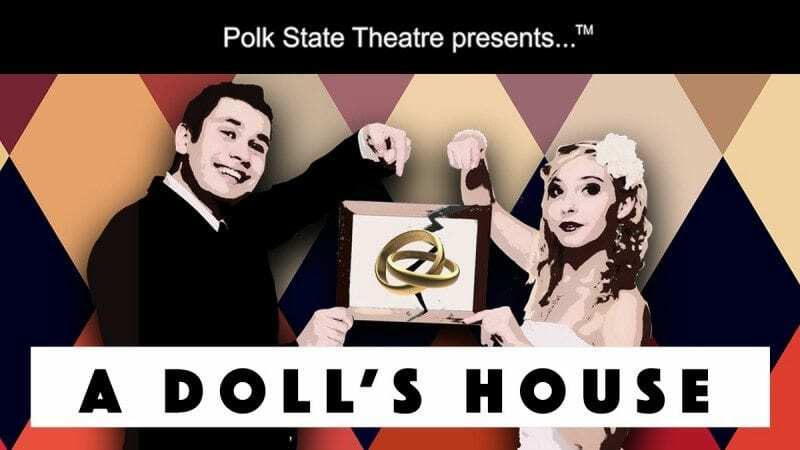 Polk State Theatre will perform “A Doll’s House” Feb. 4-7 and 11-14. 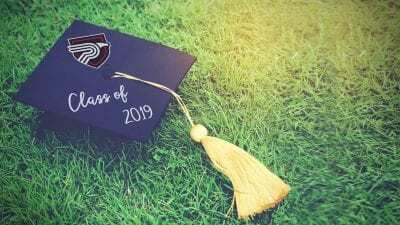 All show are at 7:30 p.m., except for Sunday matinees at 2:30 p.m. Shows are performed at the Polk State Winter Haven Fine Arts Theatre, 999 Ave. H N.E. 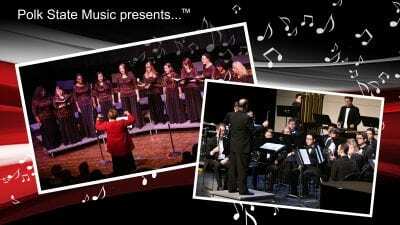 Admission is free for Polk State students and employees, and high school students, with ID. Admission for the general public is $10. The opening-night performance is free for all. The box office opens one hour prior to curtain. 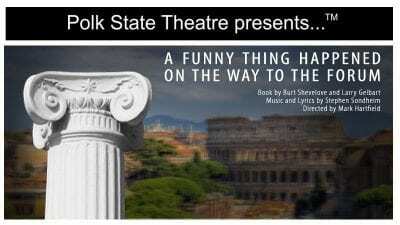 For more information, or to purchase tickets, visit polk.edu/boxoffice. In addition to Theatre, Polk State’s arts programs include Music and Visual Arts, all of which enjoy outstanding statewide reputations.